Paper Daisy Crafting: The Project Share Project - all the seasons! The Project Share Project - all the seasons! 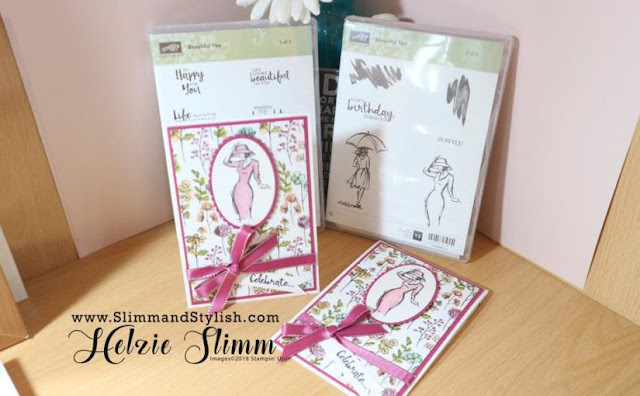 So here we are on another Thursday which means it must be time for another Project Share Project post which is where I get to showcase projects made by some of my good friends and fellow Stampin' Up! demos. I have three great projects for you today. To see more about each project just click on the photos or on the "HERE" underneath and you will taken to their blog post featuring that project. Firstly today I have chosen a project by Verity of "InkyButterfly". This is such a pretty card with a lovely delicate colour scheme. Verity has used the Falling Flowers stamp set and the coordinating May Flowers dies. This card reminds me of the spring! See more HERE. Next is Helzie of Slimmand Stylish. Helzie's card is more summery I feel with pretty florals and that classy lady. Read more about the card HERE. And lastly for today is Gez, taking us from summer to winter (or more specifically Christmas!). 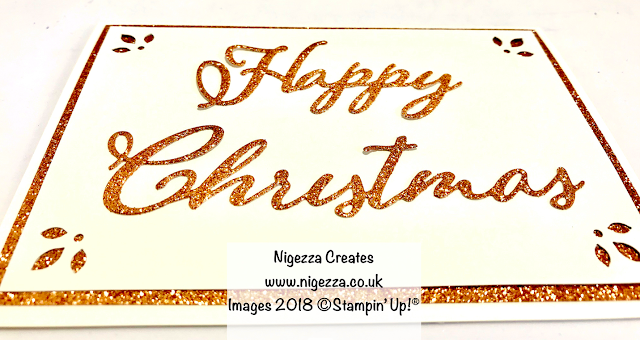 You have been seeing some of Gez's work on my blog on a Monday but I just had to include one of her projects here and have chosen this lovely, clean and simple Christmas card, using the fabulous Merry Christmas thinlits dies. This photo in particular shows off the lovely new Copper Glimmer paper. See more on Gez's blog HERE. Please do go and visit these talented designers on their blogs. I'll be back soon with more crafty inspiration!